Mountains. Hiking. Nature. History. Escape. It’s a real place, we promise. 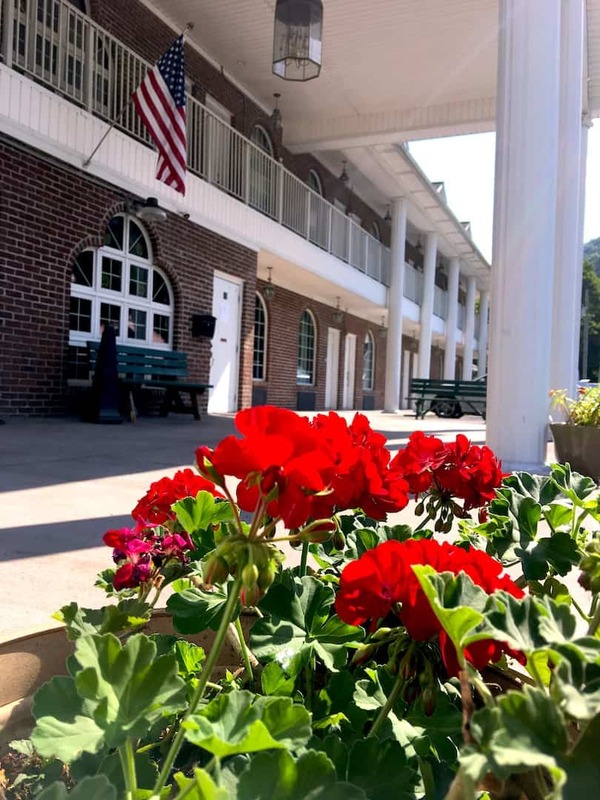 The Cumberland Gap Inn has the best view of the Smoky Mountains in town—and it should, because it’s smack in the middle of the Cumberland Gap National Park. In the true Southern style, we’re family owned, family friendly, and just plain friendly— we even love your dog. That’s why customer service is our top priority. 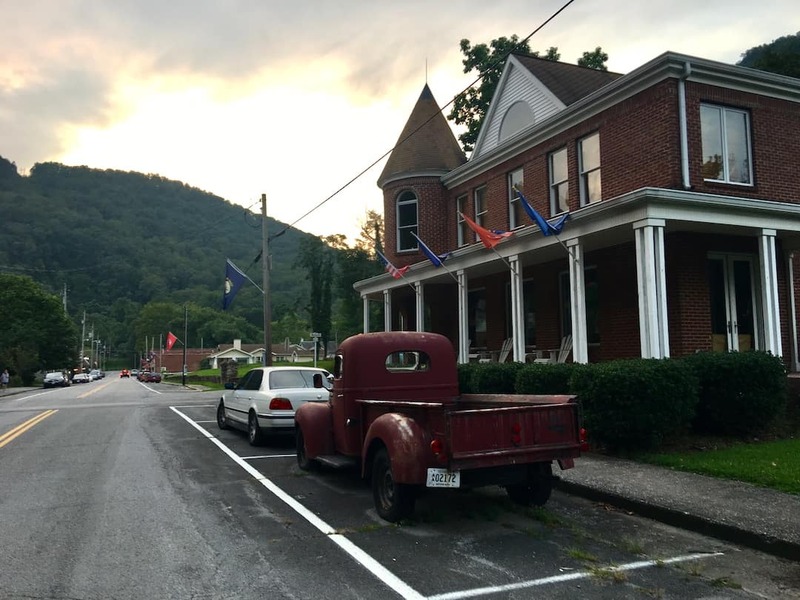 Book a room now and visit the historical Cumberland Gap Inn. To cancel a reservation, we require 48 hours notice before the date of your check in. Our waitlist is usually full—so to be fair to all guests waiting to experience the CG Inn, we have a no refund policy. The Cumberland Gap Inn is a family owned hotel in the historic town of Cumberland Gap, Tennessee. We have to admit it—despite the high quality of our Inn, its greatest feature is still the phenomenal view of the Appalachian Mountains. To ensure that our guests get the most of this, the Inn is equipped with private patios/balconies out back, and a furnished patio just out front. The large arched windows in your room don’t hurt, either. How do you get here? Take Highway 25E, drive down a loop past lush green trees and grazing deer. 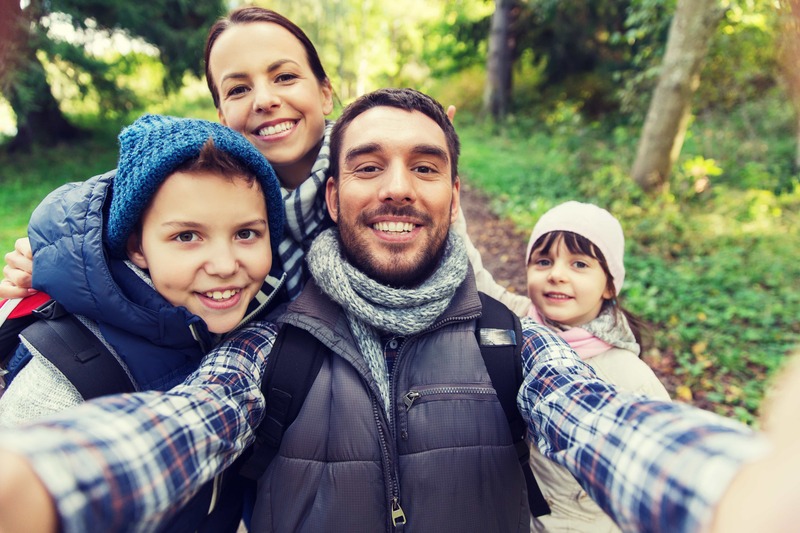 We’ll be here to introduce you to the unmatchable Cumberland Gap Inn experience. Cumberland Gap Inn. All Rights Reserved.